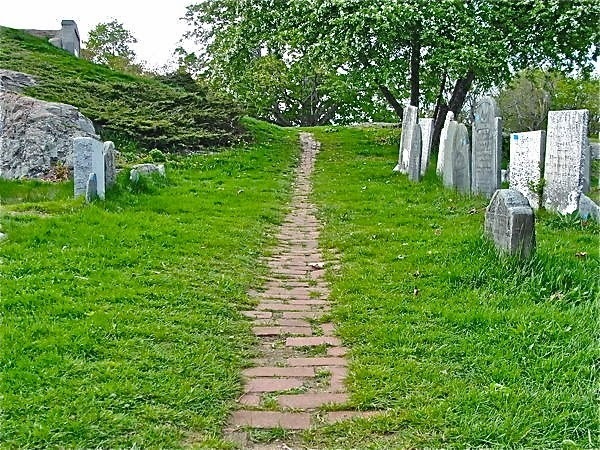 The Halloween season is filled with ghouls goblins and ghosts, and in Salem Massachusetts, there is a particularly chilling history of witches. Infamous for the Salem Witch Trials, this city’s entire culture turns into a bewitching scene during the month of October. Visitors beware, there is much to be seen, and much to learn at these spirited events held in Salem! 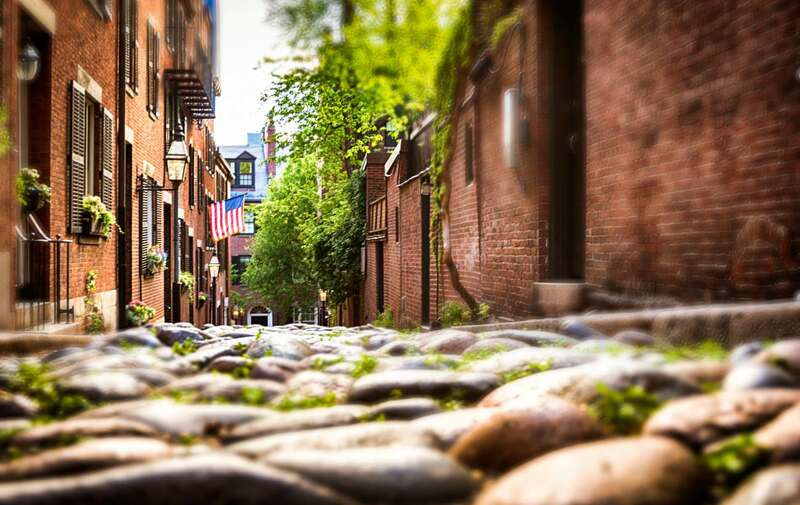 Salem has many tours that you can take to experience Salem’s history, but Hocus Pocus Tours is an award winning touring company that offers two unique ways to take in all of what the city has to offer. The first option is to take the classic 90 minute guided tour and enjoy stories of intriguing people, learn the truth about witchcraft in the city, experience the authentic story of Salem’s most infamous murder, and see what Salem locations were used in the hit movie, Hocus Pocus. Tours fill up quickly, so make sure you purchase your ticket ahead of time! 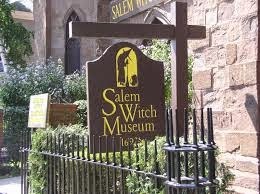 The second, and brand new option is a self guided cell phone tour called, Salem by Cell. This private tour brings you to 45 stops that stretch from the waterfront to the magnificent mansions. Make sure you try out one of these amazing touring options to immerse yourself in Salem’s Halloween culture. Walking around a city will certainly work up an appetite! Lucky for you there is a Salem Food Tour which brings you through a cultural walk of the city, complete with tastings at Salem’s finest shops and restaurants. There are different tours available including a general tour, a vegan tour, and an AM coffee walk. 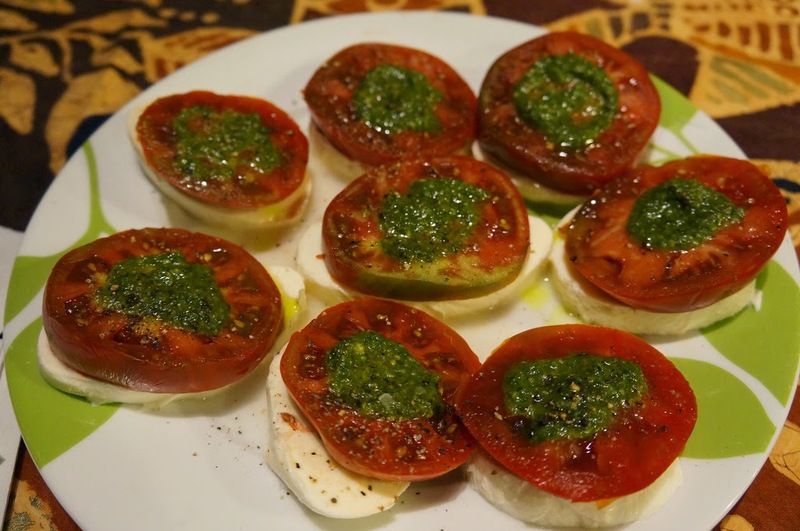 Each tour provides different foods that are uniquely delicious. These tours are also the perfect events for dates, anniversaries, corporate events, and bridal part outings. Make sure you bring comfortable walking shoes, as well as a light bag to hold all the mouth watering treats that you will want to purchase! If you want to learn about Salem’s history, but want to stay in one spot, the Salem Witch Museum is the perfect spot for you. Complete with life size stage sets, live guides, and the truth behind witch stereotypes and witch hunting, this museum is a one of a kind spot in Salem that truly brings you back to 1692. The museum is keeps its doors open until 10 pm on Friday and Saturday nights, until 7pm on Sunday nights, and until 5pm Monday-Thursday. While you explore the city, be sure to stop by Salem’s most visited museum! Although Salem is known for the eery witch trials, there were also a number of witch trials in Boston. The most famous case was the trial of Goody Glover, the last “witch” to be hanged in Boston. Learn more about these stories, and explore Boston as well during the Halloween season. After your ghost, witch and ghoul-filled days in Salem and Boston, be sure to rest comfortably at the Clarendon Square Inn in Boston, a beautiful and historic bed and breakfast!